has been singing since the age of 4-5. He would listen to the radio to learn the lyrics and copy the song. Eventually, he started playing the guitar and piano which helped lead to his realization that he wanted to dedicate his life to music. 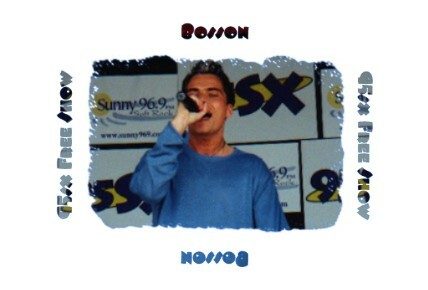 Bosson is a vocalist, lyricist, composer and programmer. He likes to keep melodies simple so everyone can follow along and enjoy the meaning of the songs. 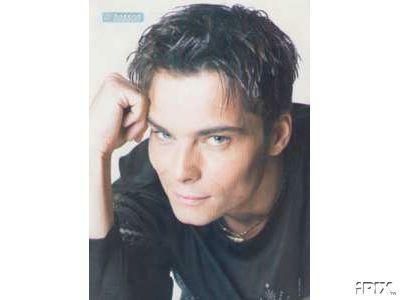 His passion comes from one part song production and one part live performance. "I love to perform onstage," he says, "to get to an audience, to entertain them, joke with them & it doesn't matter what I have to do to make them happy, make them feel good. The kick I get back is when they sing my song, that response is worth everything! The above is just my own little synopsis from all Ive read about Bosson but it paints the truest picture of the person he is!